Top Ten Tuesday (hosted by The Broke and the Bookish): 10 books on my winter TBR pile. This year, I am going to finish the Debut Author Challenge. Come Hell or high water, I will succeed. That means I need to get 6 more debut books off my TBR shelves before the end of the year! And once I’m done with those I am going to get to those fabulous sequels that somehow I never have time for. 1. 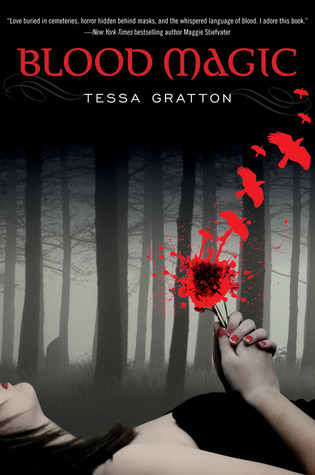 Blood Magic by Tessa Gratton – I’ve heard nothing but brilliant things about Tessa’s work, so I fully expect Blood Magic to live up to the hype it has gotten. So much so that I even bought this book in hardback! 2. 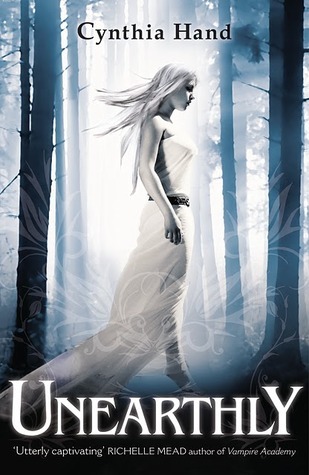 Unearthly by Cynthia Hand – I’ve read reviews of Unearthly written by people who usually dislike YA PNR, especially the type with angels! So, I am sure I am going to love it. 3. Starcrossed by Josephine Angelini – I’ll be honest, I’m not that excited about Starcrossed… am I off my head for being skeptical? 4. 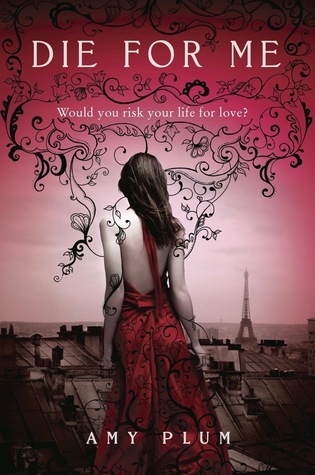 Die for Me by Amy Plum – Oh, Paris. I am expecting Phantom of the Opera and fully expect to get it! 5. 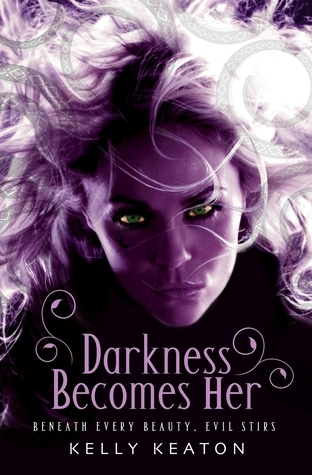 Darkness Becomes Her by Kelly Keaton – Another urban fantasy author breaks into the YA market! I love it when adult authors write for YA audiences, so I expect very good things from Kelly. 6. 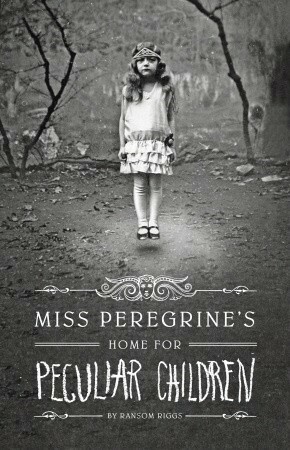 Miss Peregrine’s Home for Peculiar Children by Ransom Riggs – This book is stunning and yet utterly disturbing. I simply can’t imagine not adoring it. 7. 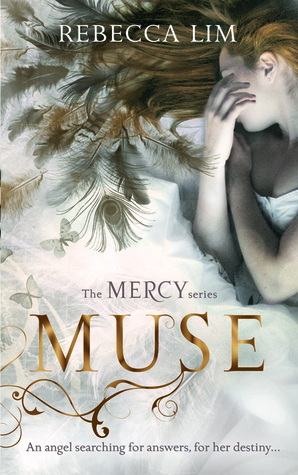 Muse by Rebecca Lim – I adore Rebecca’s Mercy series (read my reviews of Mercy and Exile) and cannot wait to start this. 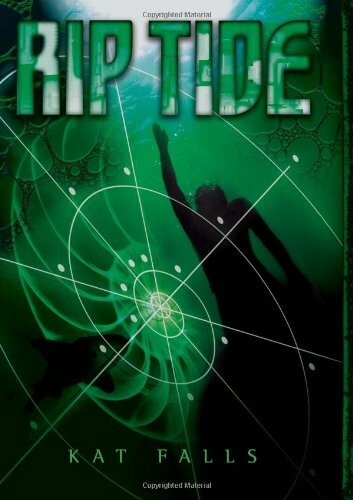 If it weren’t for the Debut Author priorities, I would be all over this book right now! 8. 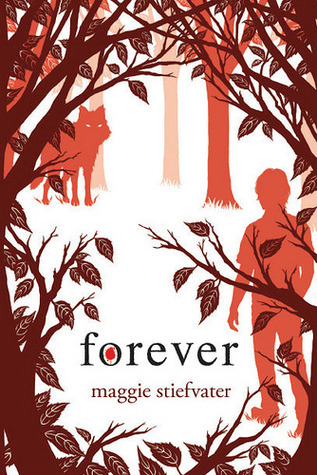 Forever by Maggie Stiefvater – I KNOW. How could I not have read this book?? I really really really adore this series, and I cannot wait to start Forever… no, really! 9. Defiance by Lili St. Crow – It makes me sad and excited to know that this series is complete – can’t wait to see what violence Dru has been up to! I have read Star Crossed, albeit in the German version, and it gave me a very Twilighty vibe. It reminded me of this series by PC Cast and her daughter, wonder what you will make of it! These are not my favorite genre, but sound like a great selection. 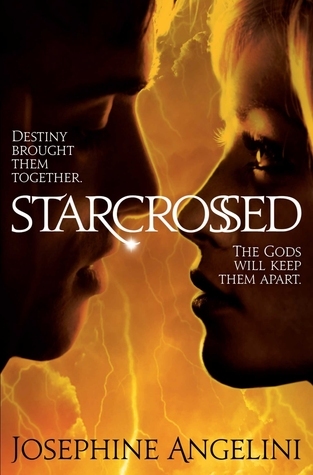 Loved Starcrossed! Really need to read Die For Me and Blood Magic! Enjoy! I really liked Blood Magic and Starcrossed, and I hope you do as well. I’m hoping to read Miss Peregrine before the year is up as well. Good luck to you completing the Debut author challenge! DARKNESS BECOMES HER – Pretty good, though I’m not really into Greek mythology. MUSE – Loved reading about Milan! FOREVER – As always, did not care for Grace and Sam, but liked Isabel and what’s-his-name. 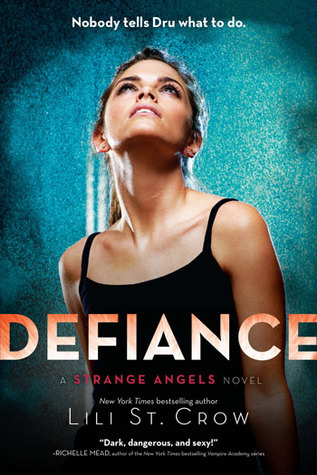 DEFIANCE – I really like Book 1, and Book 2 was okay. But it’s been downhill from there.